If you read my previous post, you'll know that I've attended LC Derma x HiShop.my workshop the other day. So what's for now? 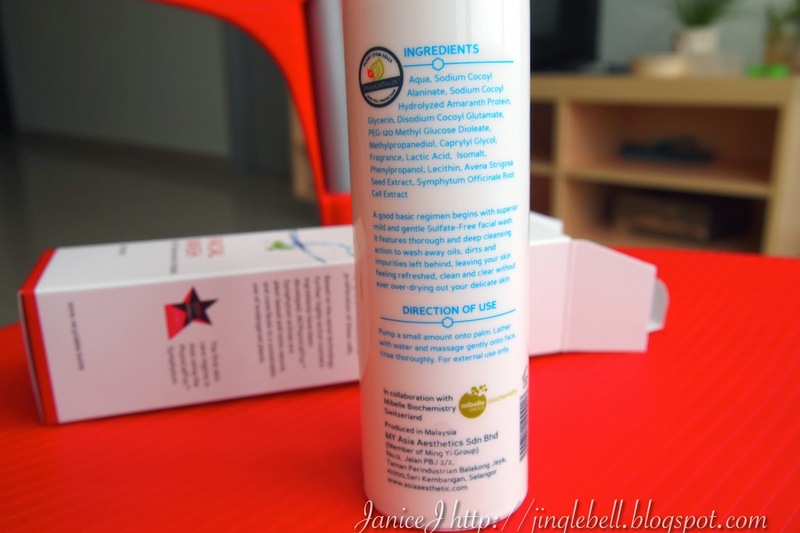 Let's start with the very basic of skincare ---- The CLEANSER. 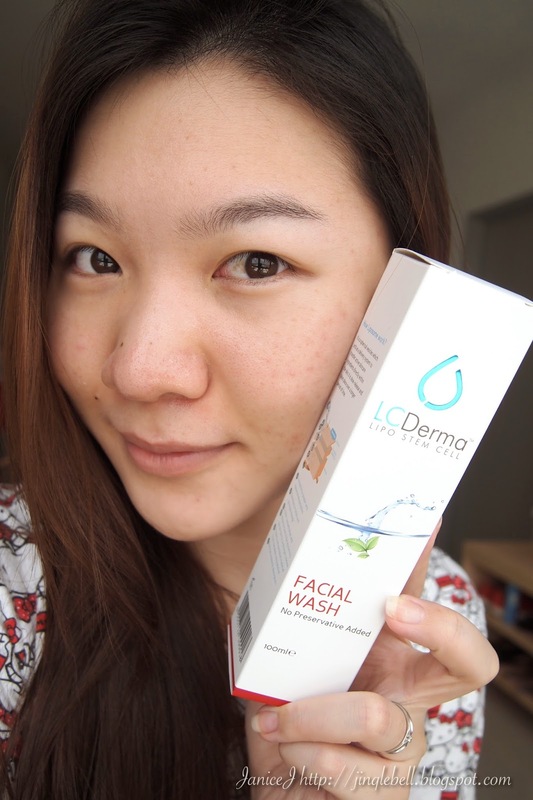 Introducing LC Derma Facial Wash (100ml for RM59.90) for all skin types. Don't say you don't use skincare. You'll definitely need facial cleanser. Even those without oily skin etc etc. This is not where you should save your money. Go invest in a good cleanser and get rid of those dust particles and oils on your face. This can prevent clogged pores which will cause acnes, blackheads and whiteheads. I've decided to do a review of this cleanser just right after I wake up in the morning. I apologise for the oily face in the coming photos. Let's see how the cleanser works! This is my face before cleansing in the morning. Let's have a look on the ingredients of the facial wash.
Other than common ingredients found in cleanser, LC Dermas products has added in PhytoCellTec™Symphytum to slow down ageing process. This is done by protecting the skin cells. Also, the PhytoCellTec™Symphytum activates are 100% natural, and contribute to a sustainable use of endangered plants. In another word, it contains high technology stem cell products to delay ageing process! Upon removing the transparent cap, you can see that there's a big pump head. 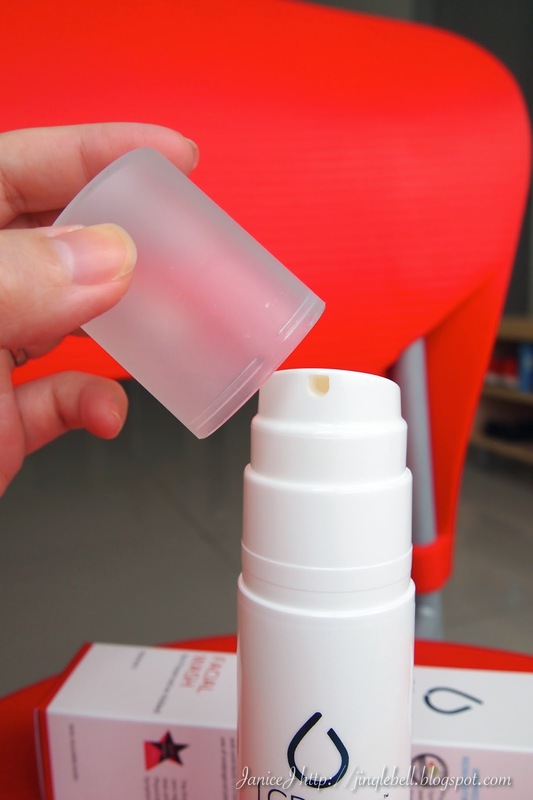 The bottle is made of recyclable high quality plastic. LC Derma uses airtight technology in their bottle so that they do not have to put preservatives to keep the products fresh. However, you're advised to finish up the products within 6 months. A small pump (i use half-pump) is all you need for the entire face. The cleanser is in gel form. The cleanser itself smells good and does not irritates the skin. I got a little bit into the eyes and it doesn't cause any redness like my other cleanser. I added in a little bit of water and it started to foam up a little (Really a little). The cleanser is close to foam-less but that does not make it weak in cleansing. Wash of with tepid water and dry your face with a clean face towel (Use a dabbing motion!) and you are done! Follow with your favourite toner or Turnaround Mist. I am really happy to try to cleanser as I find it does not dry out my skin. Skin feels smooth after using and it does not feel tight. It does not cause any irritation as claims and skin is definitely soft in touch. The selling point of the cleanser is the price. It is only RM59.90 some more it comes in the highest PhytoCellTec™Symphytum technology. I can say that this is one of the most affordable stem cell products in the market. P/s: Pardon for my bad skin conditions lately. 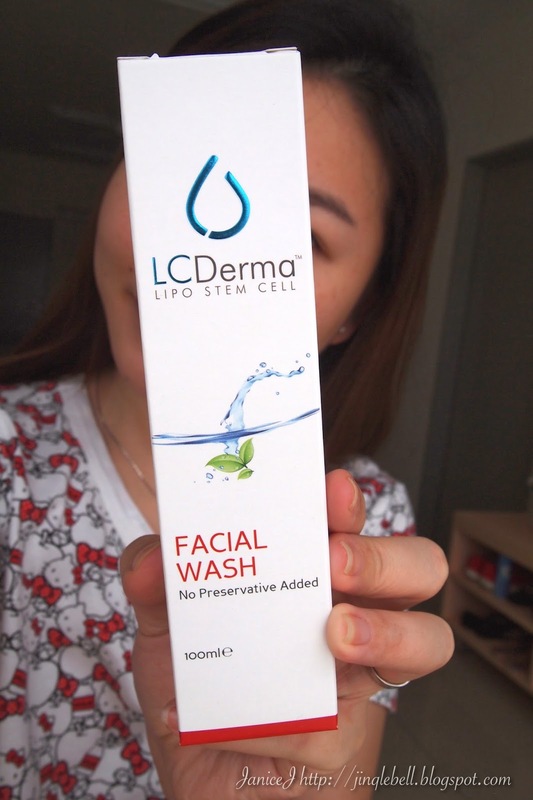 I will continue to use LC Derma skincares for a week and see how it works on my skin.